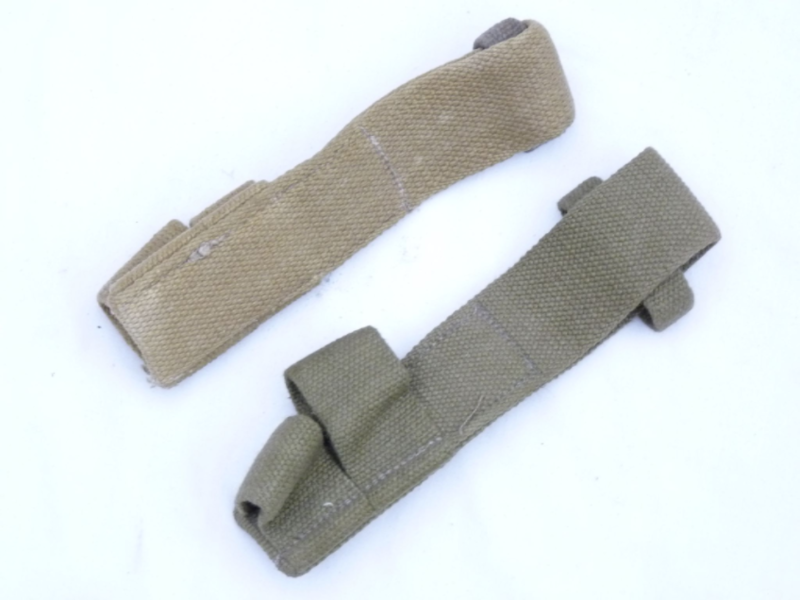 This is a genuine Pattern 1937 webbing frog to suit the WW2 No5 and No7 bayonets as fitted to the No5 Jungle Carbine and the No4 rifle, and also the post-war SLR. In as-new condition, those shown are representative, and actual item sent will be similar. Some are khaki, some are light green, but most are a mixture! 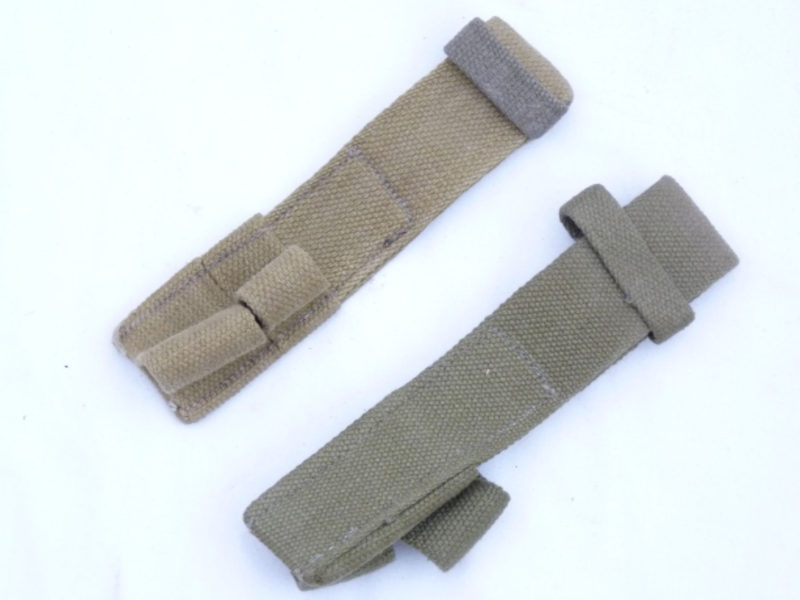 Good fit around scabbard.